Dr. Boice has served as a Contributing Faculty member for the MSEd program at Walden since 2005. She recently retired from full time work in K-12 education after a 36 year career as secondary math teacher, school administrator and assistant superintendent. Her doctoral work focused on curriculum design and systemic change. 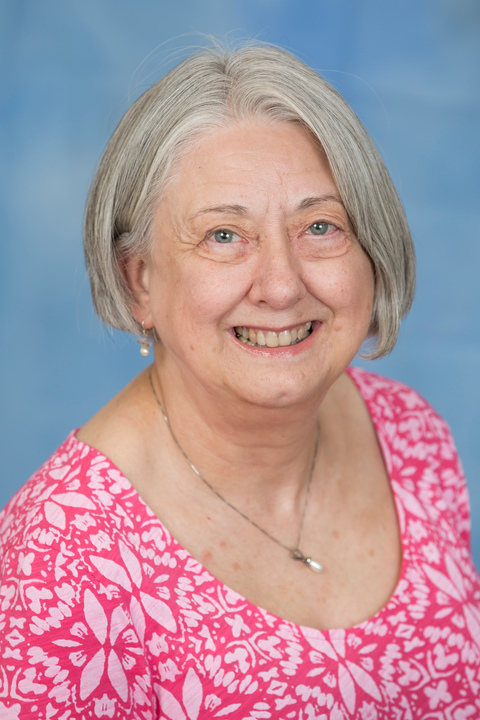 Dr. Boice is a lead faculty for two courses: Assessment for Student Learning and Action Research. Dr. Boice is a native of Connecticut but travels to Virginia and New Jersey on a regular basis to visit family members, including several grandchildren.